If you have an account in PNB. This blog is for you. As you know that RBI has directed to all banks to change ATM card with Chip technology. 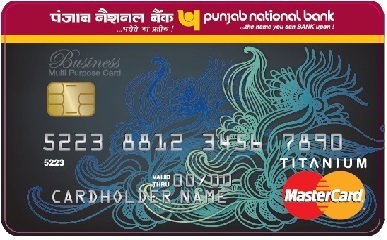 PNB New ATM card : How to get it? PNB has sent non-personalised ATM to its branches. Anyone can get new ATM card through his branch. This is non-personalized card. So your name will not be printed on it. But it has chip technology so it is safe and secure. If you have not received new ATM, you can contact your base branch to receive new ATM instantly. how to get OTP for PNB Debit card green pin? Difference among Dormant account, inactive, inoperative account?